A prison officer is lucky to be alive after having his throat cut, says POA national chair Mark Fairhurst. Mark Fairhurst said the officer required 17 stitches after being attacked with a razor in an “unprovoked attack”, adding: “Apparently as soon as the prisoner’s door was unlocked yesterday morning, he attacked the first officer he saw with a razor blade. 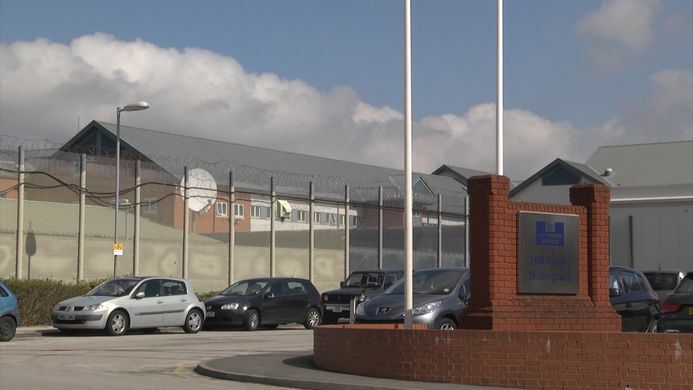 The attack comes just five days after the POA demanded an urgent meeting with the government to address violence in prisons, and less than a month after several hundred prison officers marched on Whitehall.